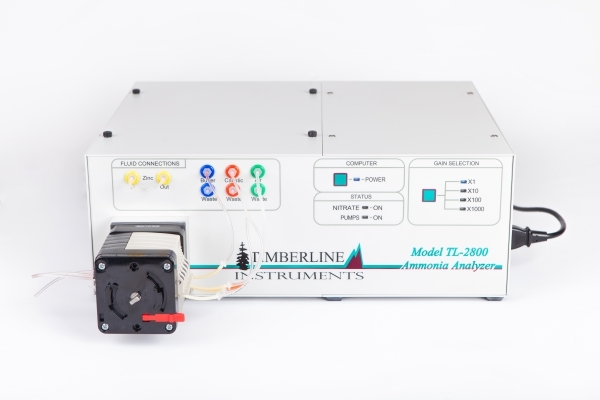 ￼Timberline analyzers are typically paired with an autosampler to facilitate automated operation. 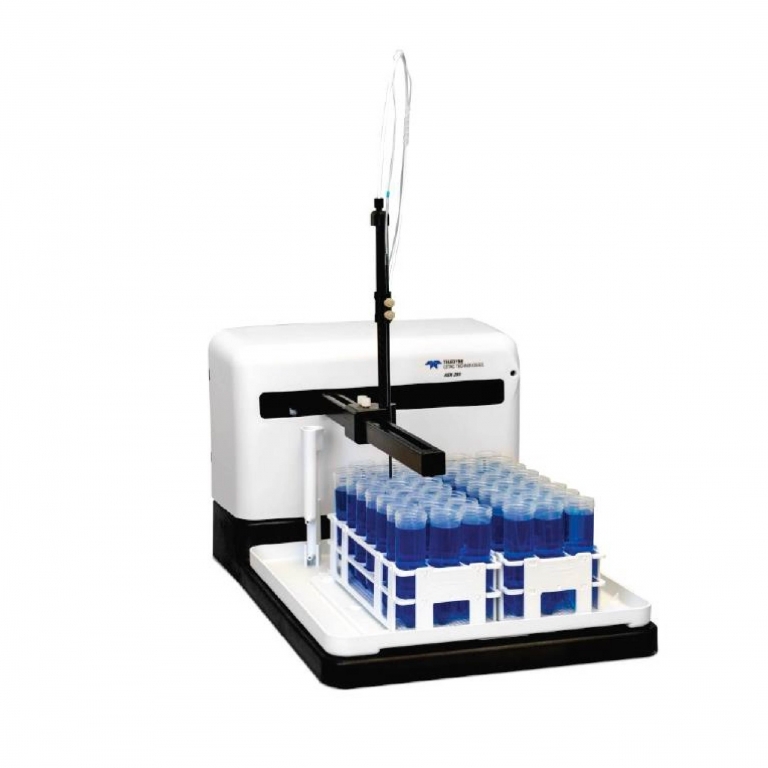 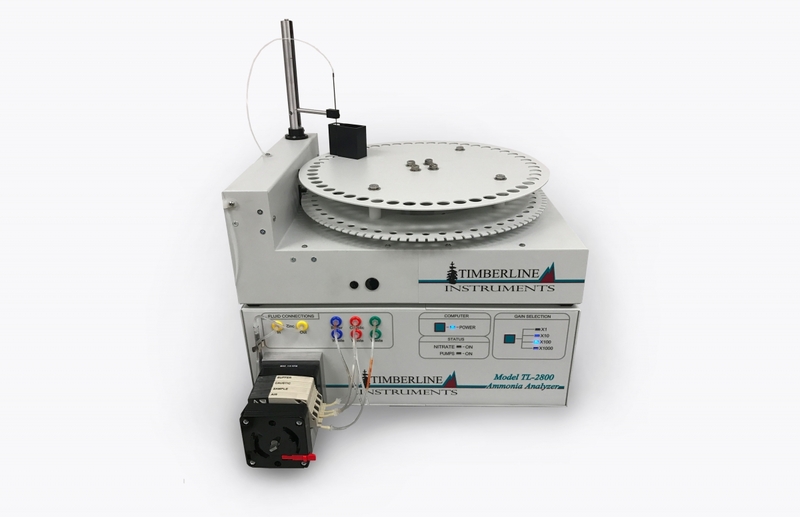 Timberline offers three autosampler options, one being our own Timberline AS – 50 Autosampler. 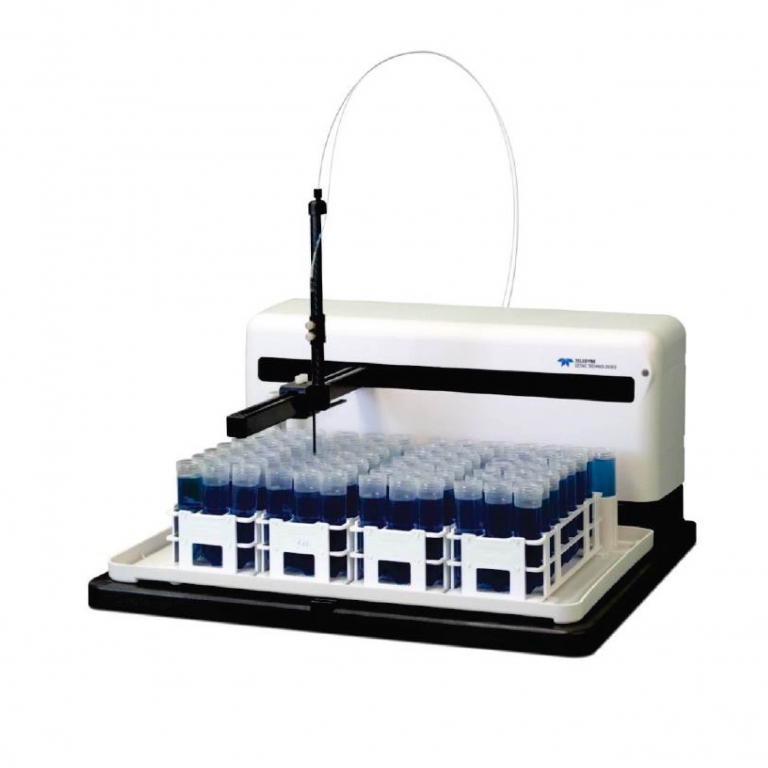 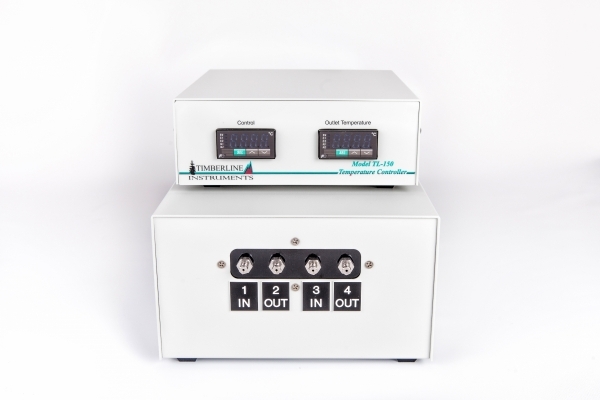 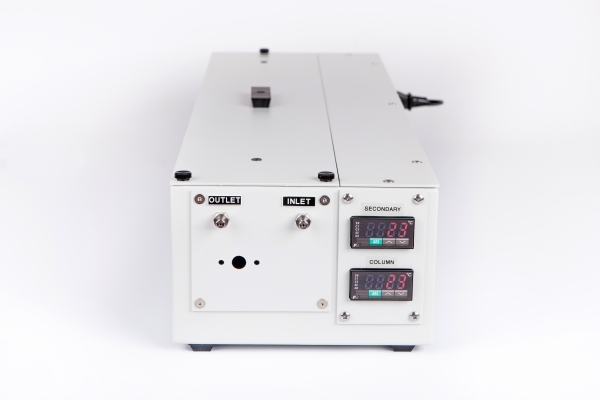 Our other options include the CETAC ASX-280 Autosampler and the CETAC ASX-560 Autosampler.